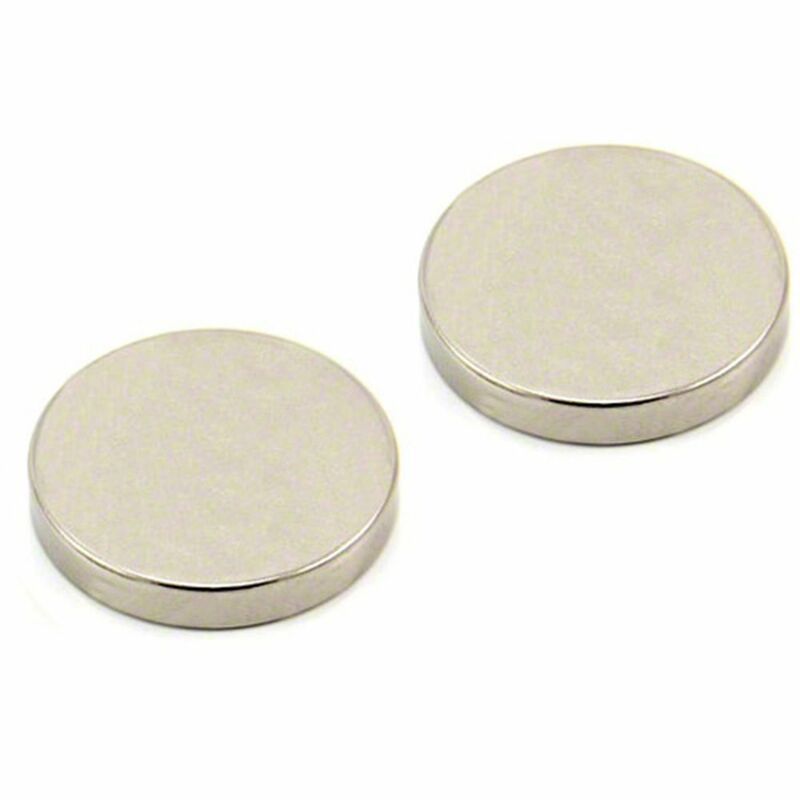 A powerful magnet for a variety of experiments. 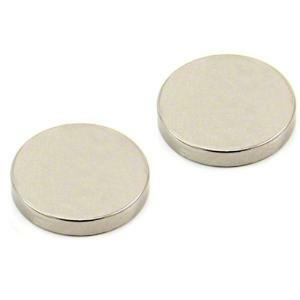 Neodymium Disk Magnets (Nd-Fe-B) are made from the most powerful magnetic material in the world. They boast extreme strength in a small size. All of the magnets have a grade of 35 with a Gauss rating of 12,200. Maximum operating temperature is 80°C (176°F).